The Tommy Bahama brand is one of the most popular furniture lines in the world, and for good reason. 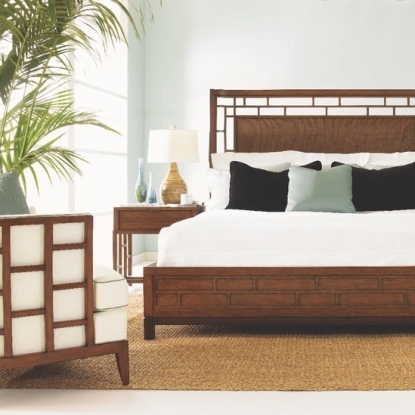 Tommy Bahama brings the comfort and styling of island living into your home, making every day feel like a tropical holiday. 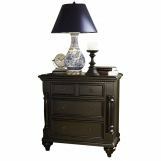 These pieces feature rich finishes coupled with natural materials, giving you beautiful furnishings that are pleasing to the eye and to the touch. 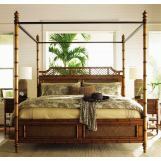 Check out the Tommy Bahama Island Fusion Collection with its Pan-Asian design and unique lines. 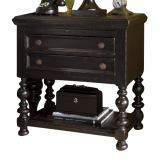 These pieces are perfect for showing off your personal style, giving your home a relaxed atmosphere and classic appearance. 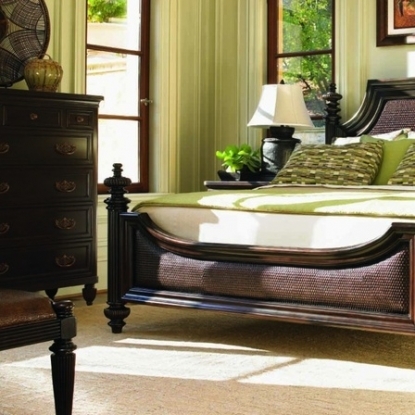 The Mandarin Upholstered Panel Bedroom set is strikingly beautiful yet comfortable. 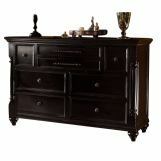 And the Shanghai Panel Bedroom Set in dark walnut is sure to look gorgeous in any home. 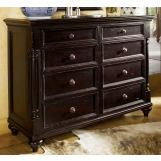 Bedroom Furniture Discounts also carries the Tommy Bahama Ivory Key Collection. These furniture pieces are inspired by the Bahamas, with clean, white lines and distinctive diamond design. 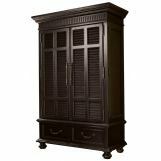 If you’re looking for furnishings which are fun yet functional, the Tommy Bahama Collections will suit your needs perfectly. 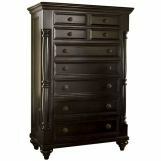 Let Bedroom Furniture Discounts help you find the perfect pieces for every bedroom in your home. 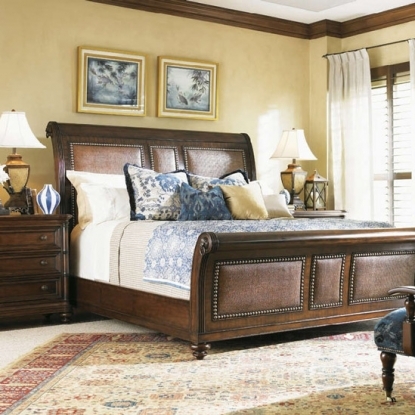 From the traditional look of an English cottage to the warmth of the American Farmhouse, we have bedroom furniture collections to suit every style. 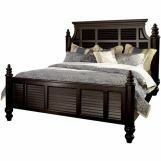 We partner with the world’s top manufacturers to bring you quality pieces at affordable prices. 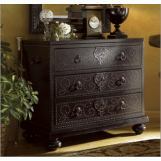 Bedroom Furniture Discounts carries everything from beds to dressers to nightstands, with options to purchase individual pieces or coordinated sets. 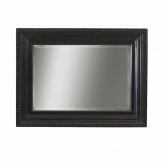 We deliver all items straight to your door, with many products featuring our white glove delivery service – treating your home and your items with the highest level of service available. 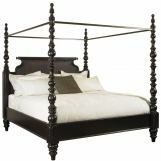 Find the bedroom of your dreams at Bedroom Furniture Discounts today!